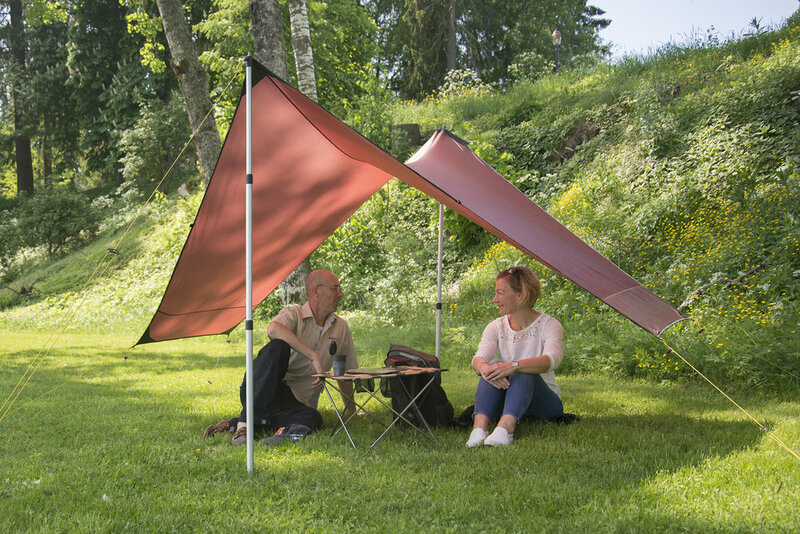 Whether you're heading out on a micro adventure, a long-distance expedition or have a garden party to organise, here's a look at what Swedish outdoor experts Tentipi have to offer this season. As the warmer months approach it's natural to spend more time outside, which for me means figuring out a variety of different ways to sleep in nature. 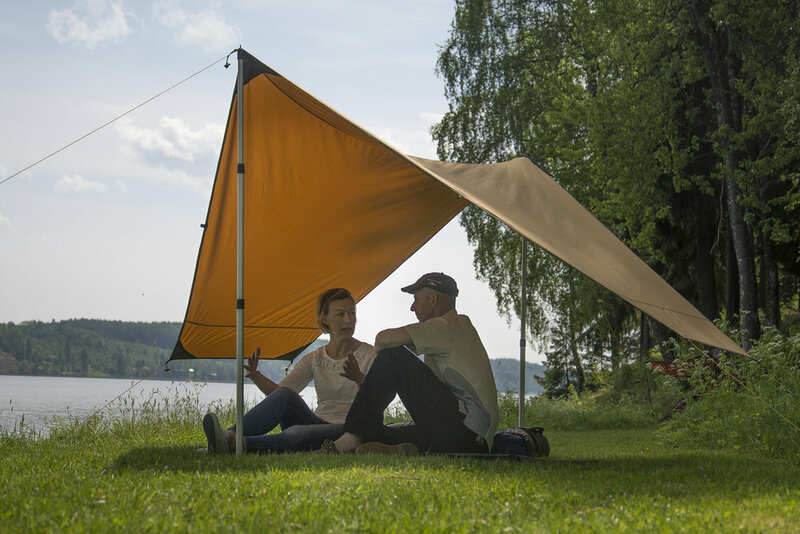 I've always loved the Scandinavian approach to camping and since meeting a super chilled-out Torsten Gabrielsson midway through my Hobie kayak trip from Oslo to Helsinki in 2014, I've been a big fan of the company he runs marketing for, Tentipi. I should say up front that while there are cheaper tents on the market I've always preferred spending a little bit more on a product that lasts. The cheap tents of my twenties always ended up with broken zips, torn tightening-straps and a cluster of snapped pegs, so a tough waxy rainfly, bomb-proof pegs and a zip that two rhinos couldn't pull apart always gets my vote. With this in mind, when Tentipi asked if I'd like to write about their range I was more than happy to do so, they've been in my adventure bag for the last four years and I can't be more of a fan. My Tentipi love affair began with the first iteration of the Olivin 2, the smallest tent in their range and a reminder that a little extra space makes for a more comfortable wind-down after a long day's work. Made for two people + bags, the Olivin 2 is plenty high for sitting upright and getting changed in, boasts a built-in inner tent and vents in the roof and sides. At a gentle squeeze you could sleep a 2 child family or swing three cats in there; your choice. 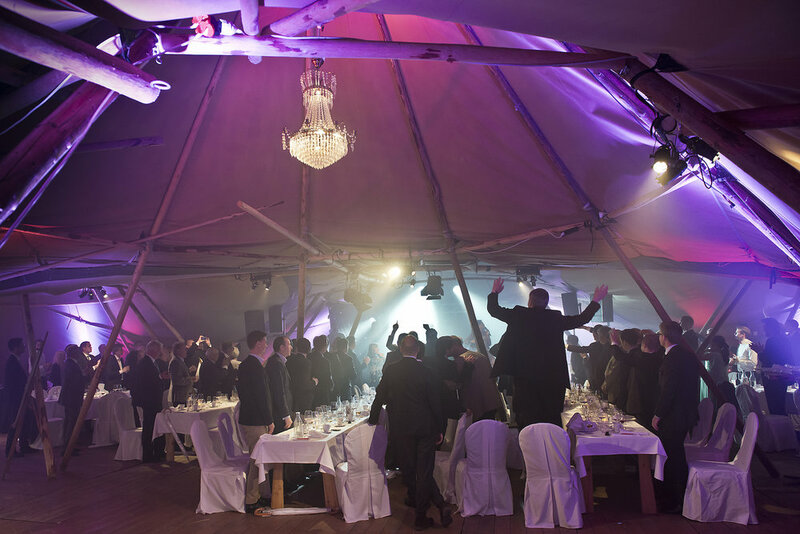 In fact, during the first year of the YesTribe, the Tentipi crew challenged us to break the 'world record' for the amount of people that could fit inside an Olivin 2. Believe it or not, we managed 25! The Olivin 2 weighs in at 3.4kg with the inner tent so it's not a backbreaker, and I'm still surprised at what comes out of that bag. There's such a power in carrying a temporary home on your back (or in a kayak or panniers) and I love that process of creating a basecamp. Turning a bag into a shelter is beautiful, and there's nothing more simple than putting up a tipi like an Olivin. Eight pegs, one pole. Welcome home. One of the factors that draws me to a tipi is the ease of putting it up. No longer are there multiple stringy poles to feed through tight sleeves, instead you peg out the octagonal tent first and then give it some shape with just one chunky (but lightweight) pole. The process is just delicious, I adore simplicity (it goes very well with my intelligence levels) and a 90-second put-up average makes bad weather and fatigue days more bearable. The Zirkon family of tents is seven strong. There are four CP tents, which are heavier and built for comfort, and three Zirkon light tipis are exactly what they say on the tin - they're lighter and more manageable. Last Summer I decided to carry a Zirkon 5 Light tent for a 9 week expedition along Norway's coastline. It gave me loads of room to spread out clothes dampened by a long day on the water, and even without the inner tent it provided more than adequate shelter for those moments when I got sick of the gorgeous views outside (*this never happened). I rarely came off the water dry in Norway, so the option of enjoying a fire inside was a big attraction to the Zirkon. In full transparency, it was a fairly warm Summer/ Autumn in Norway so I barely used the Hekla firebox, but it's pretty cool to get a fire going inside and I'm looking forward to some cosy winter camping with this set-up in future. Adding a Tentipi canopy to your Nordic tipi gives you more room to hang out and it works great as a stand-alone too, if you really want to pack light. Okay, some of Tentipi's larger tents are a bit heavy so this year they built a rucksack frame to easily carry them to base camp. Of course, you can use it to transport logs, water containers or your best buddy as well. Tired of cold feet and dirty shoes? 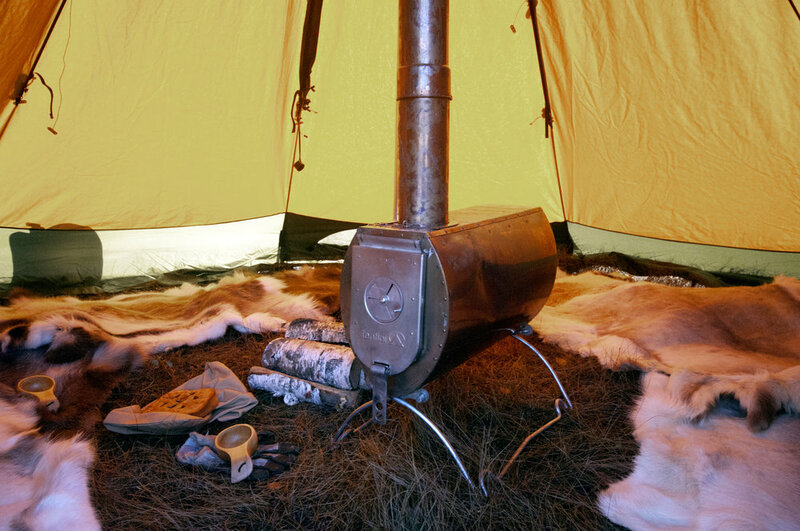 Tentipi's new half fleece floor has a cosy surface, even for bare skin. It is fully damp-resistant, like all their other floors. Having half a floor in your Nordic tipi means you can have a surface with floor to sleep and hang out on, and one without floor where you put your dirty shoes. They are also fitted with Velcro so you can join two half fleece floors together to make a whole floor, or combine a fleece floor with a half ordinary floor. Where do you put your dirty shoes when camping? The new half innertent from Tentipi creates two rooms inside your Nordic tipi, one to sleep in, and one for cooking, wet dogs and smelly socks. This is the classic Safir 7 cp from Swedish tent maker Tentipi. You can have an open fire inside or fit it with a stove for really cold nights. It's made out of cotton and polyester which keep rain out while letting condensation vent away. 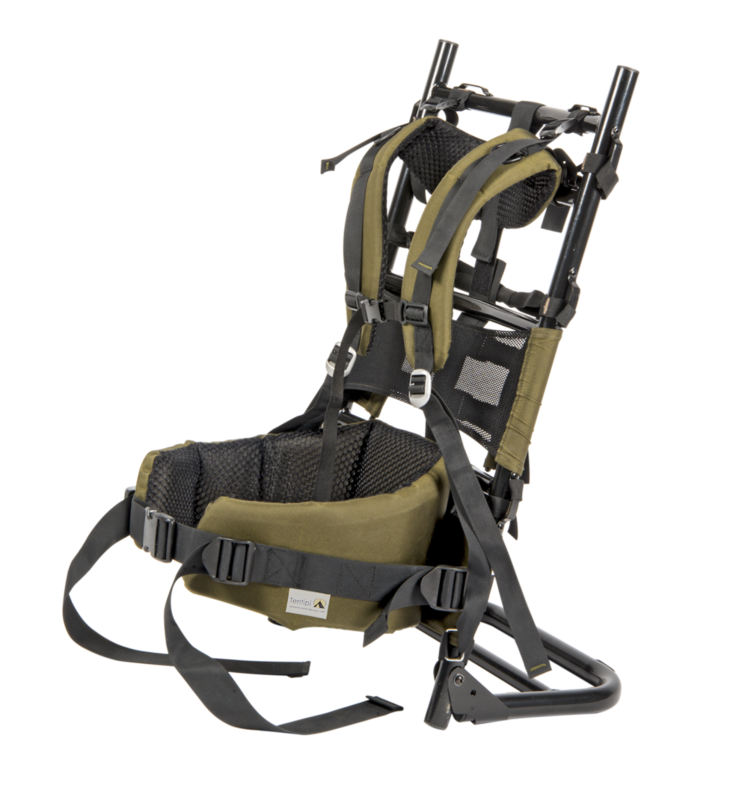 You can fit up to seven people in this one and it's full standing height even for tall guys, at the same time as packing down into a kayak or rucksack. Okay, I know that you're not going to bring this one on your next kayak expedition around the Shetland islands, but in case you discover true love on that trip you might need somewhere to celebrate your wedding! You can rent these amazing Stratus 72 tents all over the UK and in many other countries. For basecamp or for garden parties, the Tentipi Zirkonflex can be folded up half way for panaorama views or all the way to use as a sun roof on warm days. Sign up with your email address to receive a not-too-often newsletter with updates, adventure, inspiration and competitions.